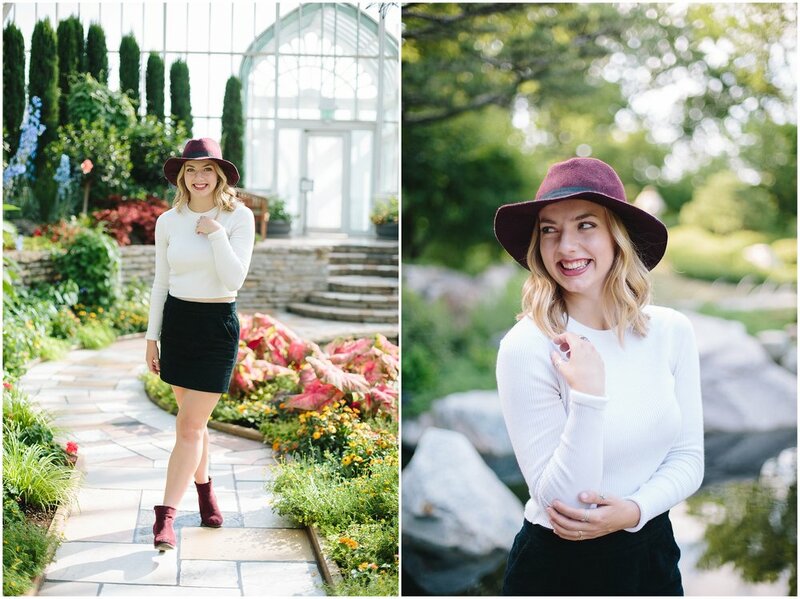 Carolyn’s Como Conservatory/Bruentrup Heritage Farm senior photography session was one for the books! 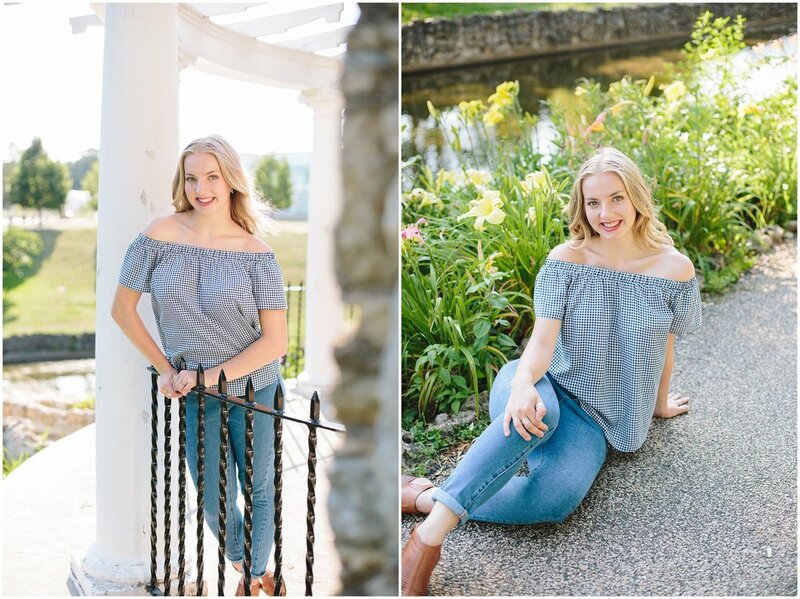 Not only was Carolyn a pleasure to work with but the locations we went to were drop dead gorgeous, too. Seriously, if you have a chance to visit either location you absolutely should! Carolyn, her mother, her sister, and I met at the Como Conservatory on a warm weekday evening. It wasn’t too hot or humid and there were fluffy clouds in the sky. The sun was shining, the birds were chirping, there were flowers everywhere…the day had a very “Disney” type feel to it. And that vibe didn’t stop at the Conservatory. Bruentrup Heritage Farm felt like that, too. Golden fields, color saturated barns, more birds chirping. Ah! It was the best! 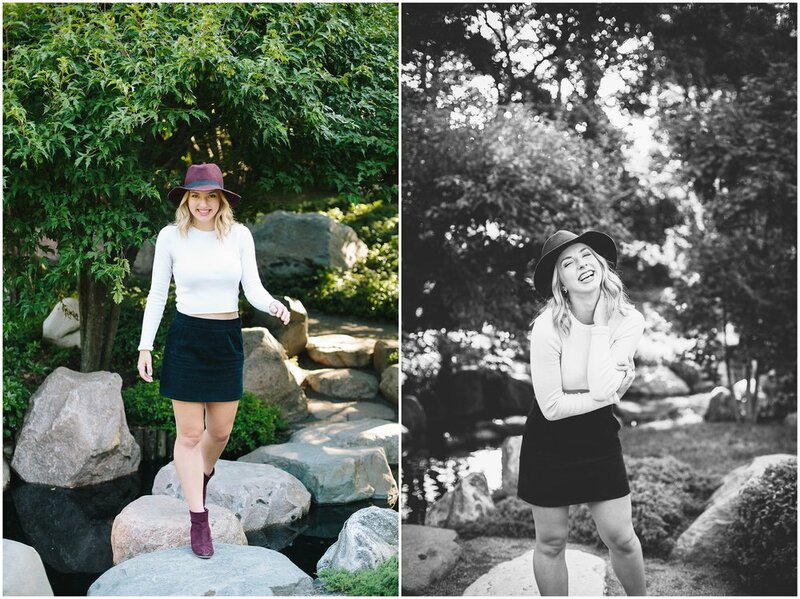 I had so much fun working with Carolyn. 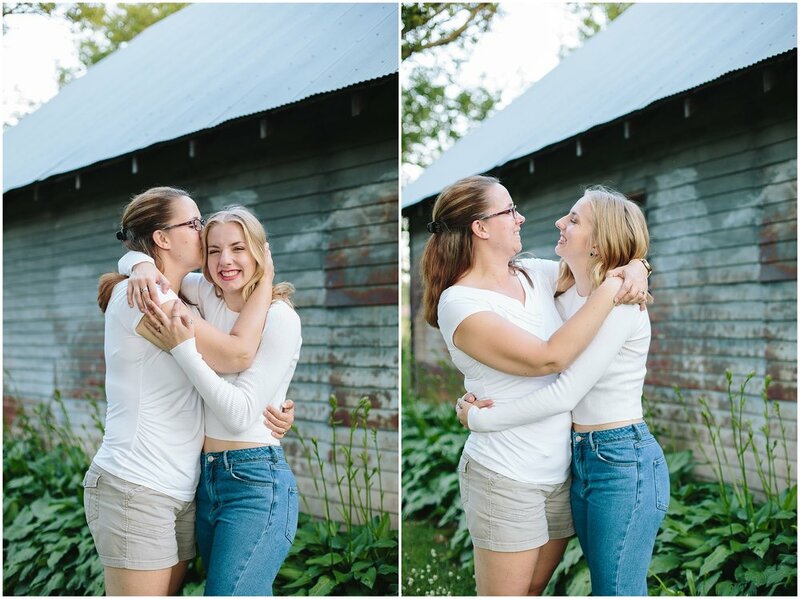 We laughed throughout her entire session and came away with some incredibly cute photos. 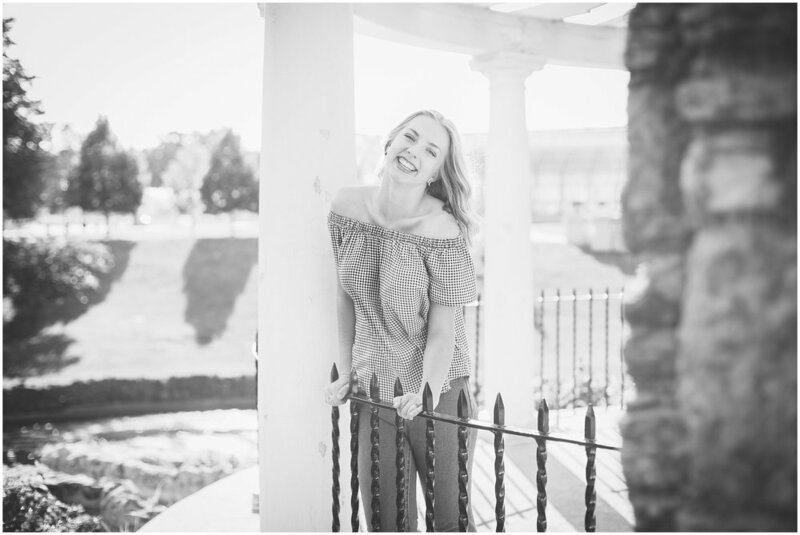 A huge “thank you” goes out to the Rich family for gifting me the opportunity to work with their lovely daughter. I know great things are ahead for Carolyn!